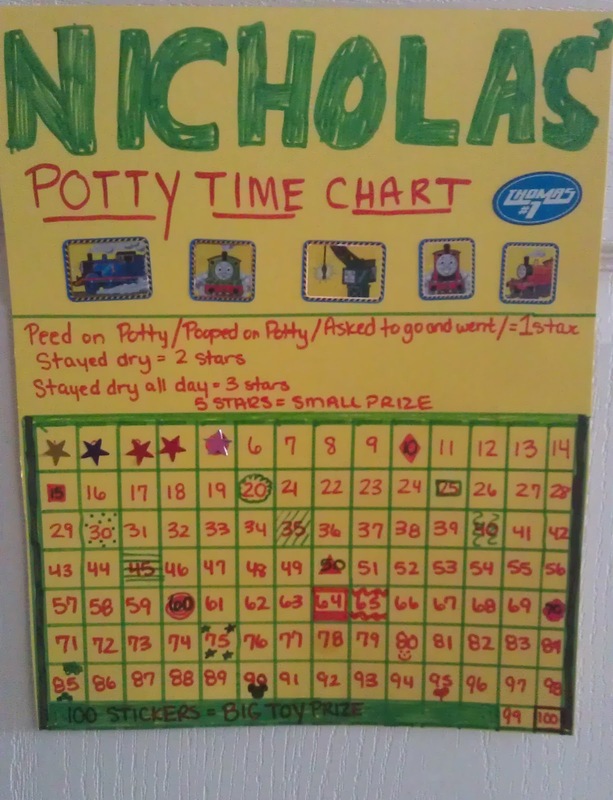 This DIY is a very easy, fun, and inexpensive craft for potty training your little one. 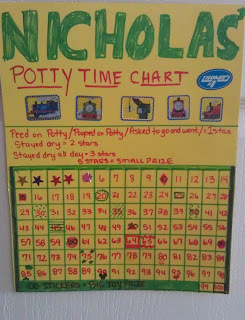 I decided to give it a whirl with Nicholas who will be 3 near the end of the year. Nicholas absolutely loved the stickers right away. 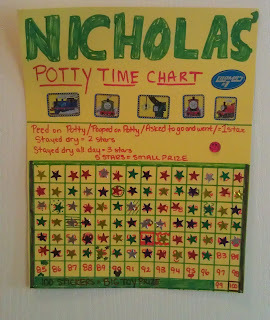 As you can see on the chart, Nicholas receives a small prize every 5 stickers! In the prize box, I have assembled some fun things like puzzles and books. 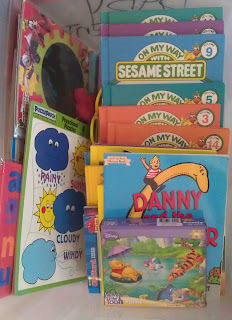 This is also fairly inexpensive as I bought the majority of the stuff at the local Goodwill for 59 cents each. The rest of it we had collected over the years from various parties, school activities, etc. It's been about 3 weeks and Nicholas has been doing great! 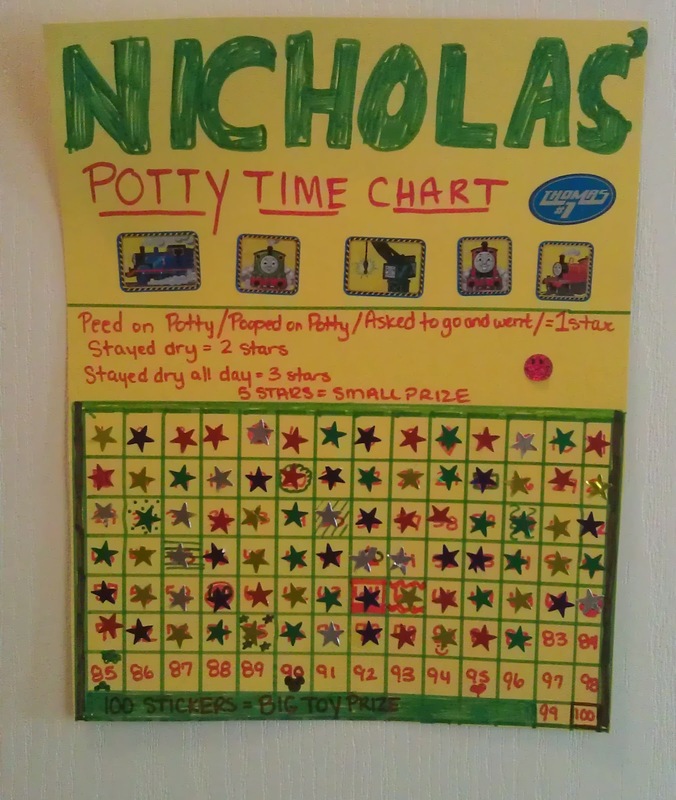 He's even to the point, where he doesn't care as much about the stars and prizes, but is genuinely excited about just going potty! Again, this project only cost a little over $3 for the board and another $7 for the books/puzzles. 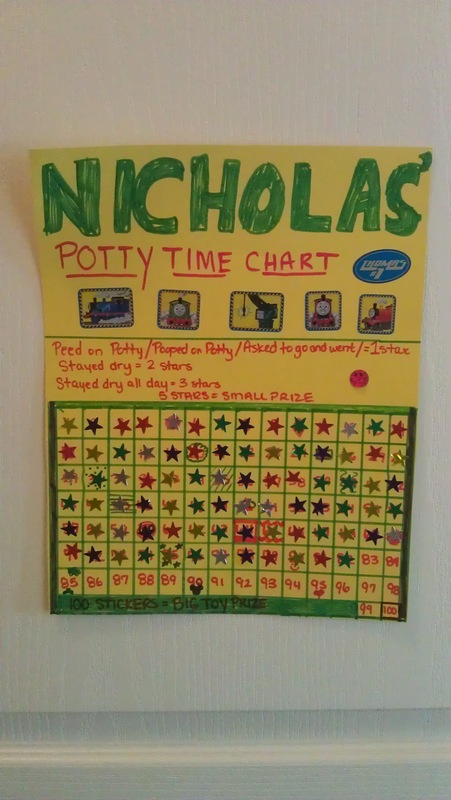 As for the potty training, well, we all know it is priceless! Winner of the AllyZabba TravelZabba!